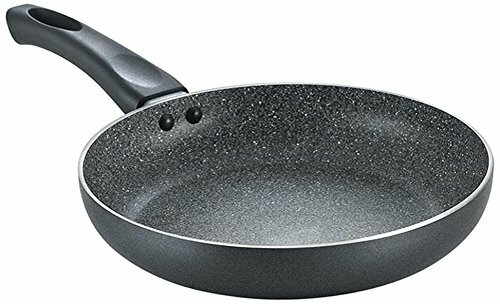 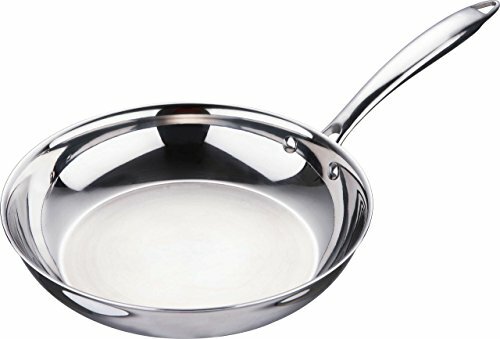 Top 10 Best Frying Pans in India: A frying pan is one of the most used equipment in your kitchen and choosing a right one can be a challenging task with so many options available in the market. 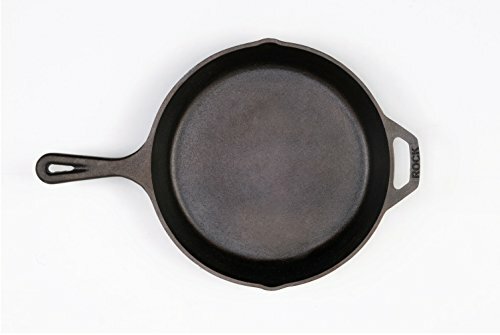 While most of the cheapest one’s are either chemical coated that doesn’t last long or food sticks to the pan, food doesn’t evenly turn brown or you may also notice burns. 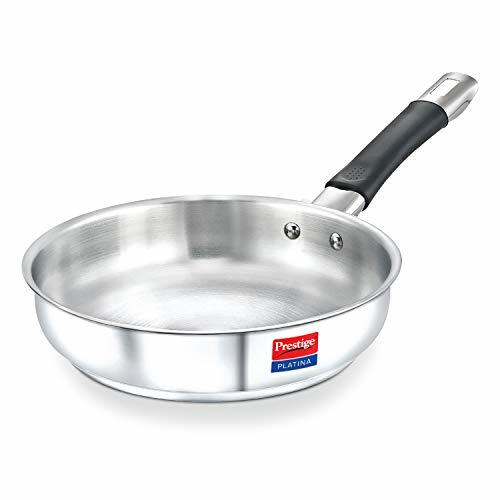 Overall size and weight of the pan are a couple of important factors to consider while buying a new pan. 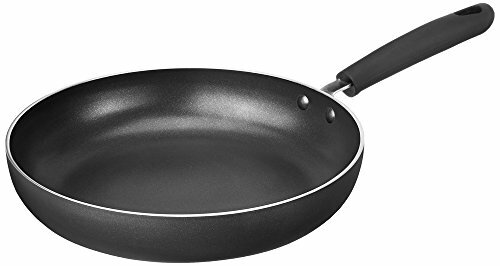 Most frying pans feature non-stick coating to prevent food from sticking on the pan and non-stick pans require very less or no oil depending on the food you plan to cook. 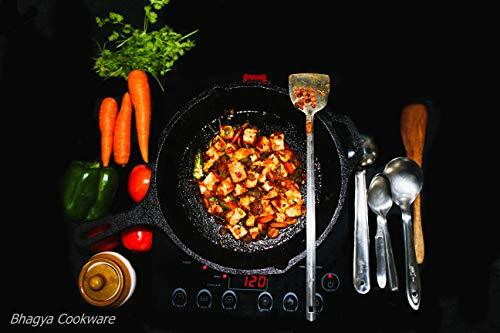 If you have an induction cooktop at home, you might consider one that is safe for induction cooking. 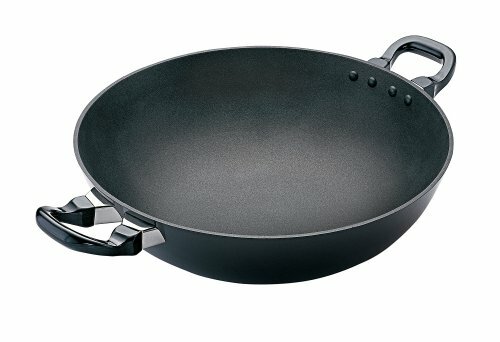 Based on our research and customer reviews, we have narrowed down a list of top 10 frying pans for you to choose from.